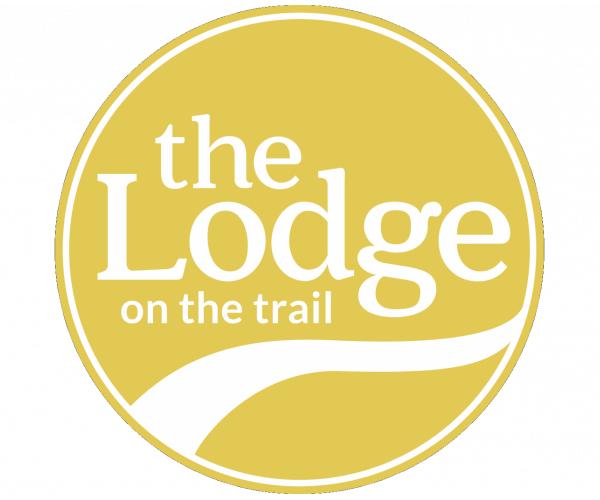 For spacious Purdue apartments off campus, look no further than The Lodge on the Trail. Located on Cumberland Avenue in West Lafayette, our apartments have 2 or 3 bedrooms and attached bathrooms, large closets, and a balcony. Fully furnished units also come with their own full-size washer and dryer. Our fitness center and game room are both open 24 hours a day, letting you work out and unwind whenever you want. Other excellent community amenities include a swimming pool, tennis, volleyball and basketball courts, a movie theater, and a clubhouse. Our private study rooms and computer lab with high speed Internet are perfect for catching up on schoolwork. And our location on the 1B & 4B CityBus route makes it easy to commute to campus. To schedule a tour of our spectacular community, contact us today. We can’t wait to show you around!